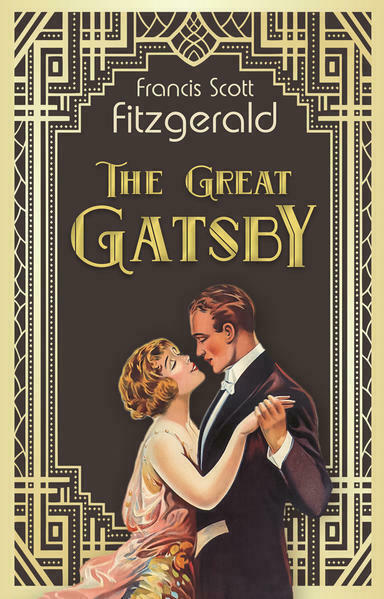 "The Great Gatsby" is one of the most important works of modern American literature. Fitzgerald deals with topics such as decadence, excesses, idealism, resistance to change and social upheaval. He created an apt portrait of the „Roaring Twenties“, the 1920s in the United States, which were characterized by economic growth, prohibition, crime, jazz and flappers. 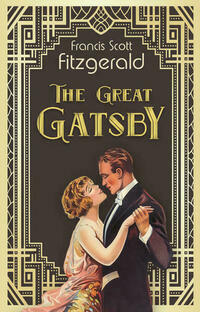 Gatsby is a young millionaire and obscure businessman. His mysterious origin, his unclear education and his seemingly immeasurable wealth are stuff of many rumours. Although he organizes glittering dance parties for the New York society in his house, he is a lonely man. At the bottom of his heart, he wants to bring back the past and be together again with the love of his life, Daisy.